Currently i am paying $48 for 26GB of data, 100 mins talk time at Circles Life. This new mid tier plan by Starhub not bad. Talk time 300 mins. And also no contract. 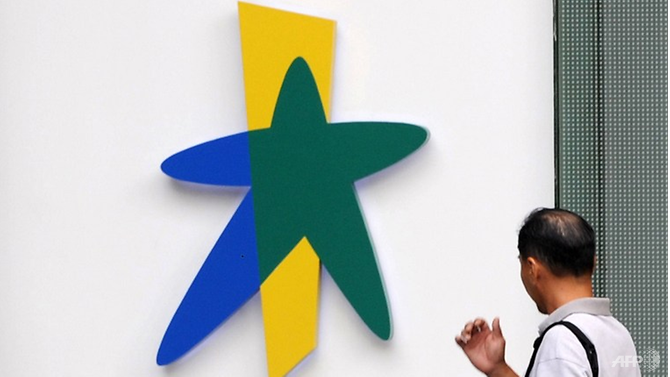 Think shortly Singtel and M1 will announce similar plans. I would like to think that it’s competition from Circles, Myrepublic etc which has given the 3 main telcos a wake up call n this shld be the way. Hoping to hear from Singtel n M1 soon. It’s my hope that the fuel companies also get some serious competition to wake them up as well but I’m not holding my breadth. Edited by Wt_know, 05 December 2018 - 05:16 PM. Which plan is that? I am on singtel for $46/ month. 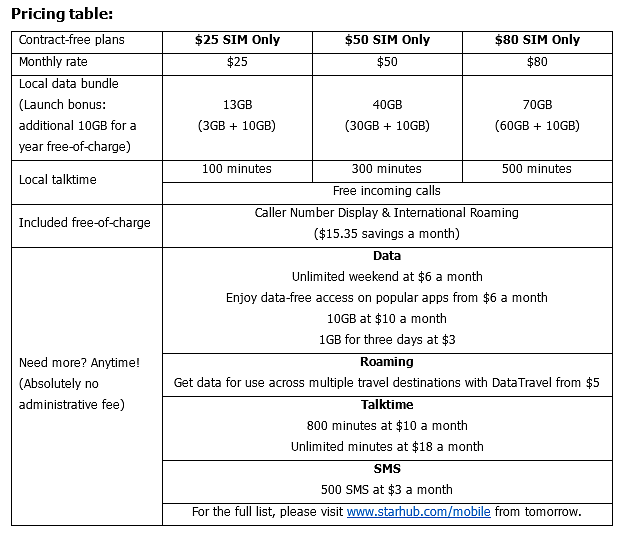 30gb data Sim only plan for more than a year. What's interesting is the "500 SMS at $3 a month"
Does that mean the plan doesn't come with SMS ? Does that mean spammers, ah-long, can't spam you with SMS, since it's not included ? Or you still can get spammed by incoming SMS, but can't send out SMS ? Edited by Kb27, 05 December 2018 - 07:31 PM. nowadays people still use sms? I think my monthly sms is less than 3, incoming is free. Should be cannot send but can received. If cannot rec then you better get a 2nd line otherwise how to receive bank otp? Now so common to promo SIM only plan? Edited by Cloud9, 05 December 2018 - 09:44 PM. caller id should be free! its the simplest vas of all times! is m1 the only telco that allows local bundle to be used overseas using data passport? do other telcos have similar vas? It's funny. When I'm looking for cheap plan and high data, it's always SIM only plan. 20GB data is only valid for 1 year. After 1 year revert back to 6GB. That's why I never sign. Likely will get charged per SMS. But the contract is only 1 year, how to give 20gb for more than 1 year? Even if I don't re-contract, I still need a phone line and 6GB is not enough for me.